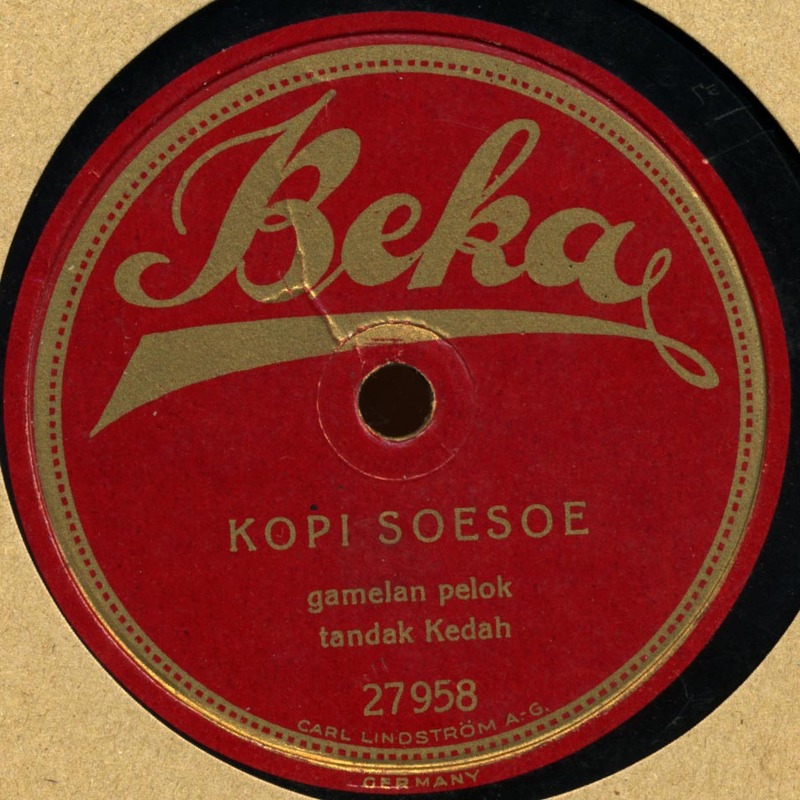 Komedie stamboel was a form of musical theater that started in the city of Surabaya in 1891 and quickly became a craze throughout Indonesia. 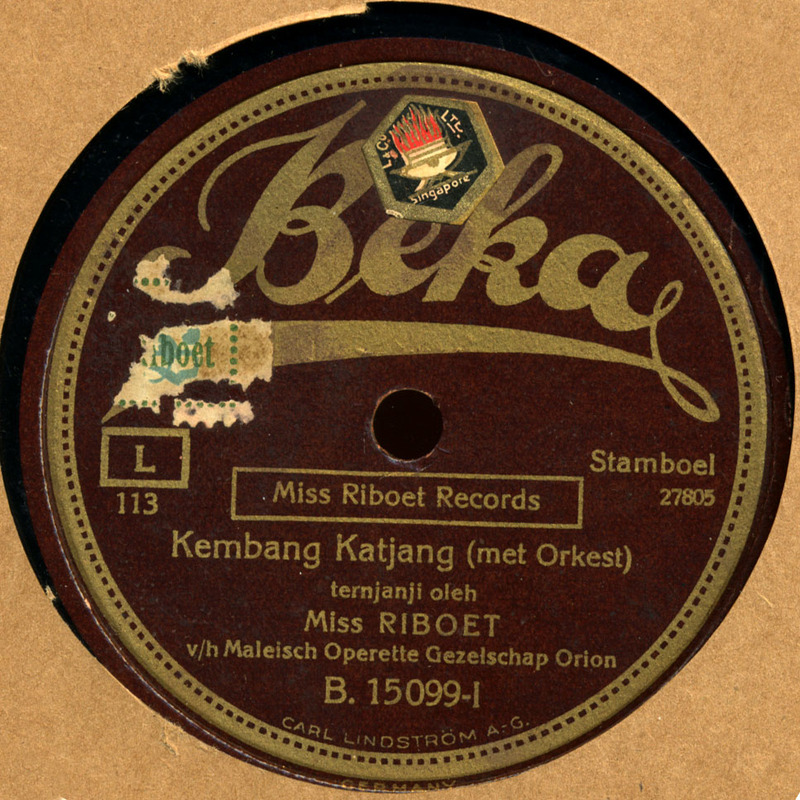 At first, it featured plays of arabesque fantasy (Stamboel = Istanbul), mainly tales from the Arabian Nights, with Ali Baba being a favorite standard. 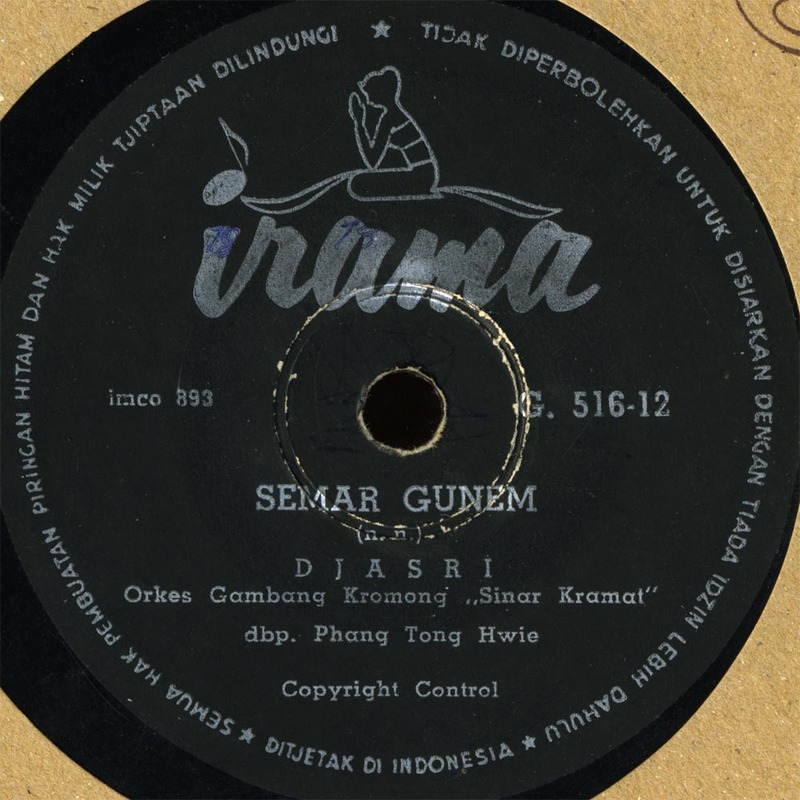 The plays were sung and included musical numbers as in a western musical, using mostly western instruments. 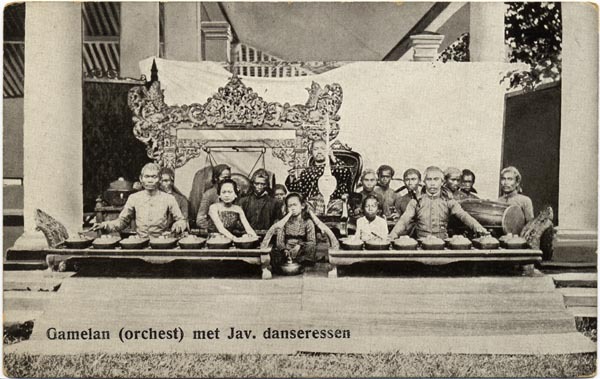 They were also influenced by Parsi theater. There is an excellent book by Matthew Isaac Cohen that gives an extremely detailed account of the origin of Komedie Stamboel. 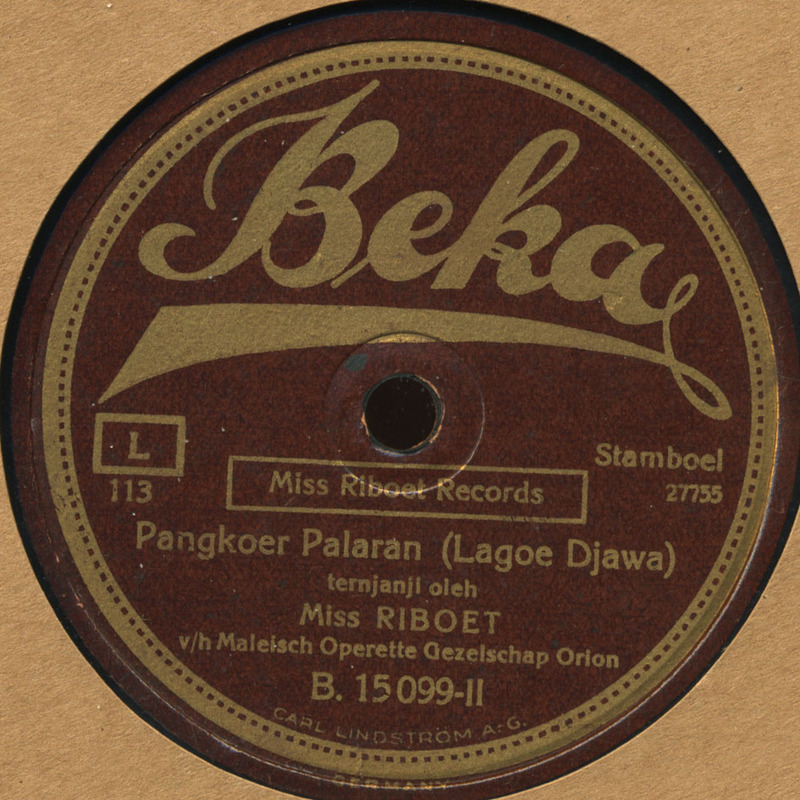 By the mid-20s, when Miss Riboet began recording, komedie stamboel had already given way to the Malay theatrical form called bangsawan, and eventually tooneel, a more realistic form. 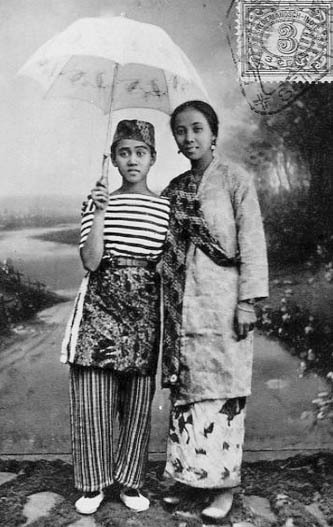 Apparently komedie stamboel had developed a somewhat unsavory reputation that led in part to it’s demise, some troupe leaders were accused of doubling as pimps for the actresses! 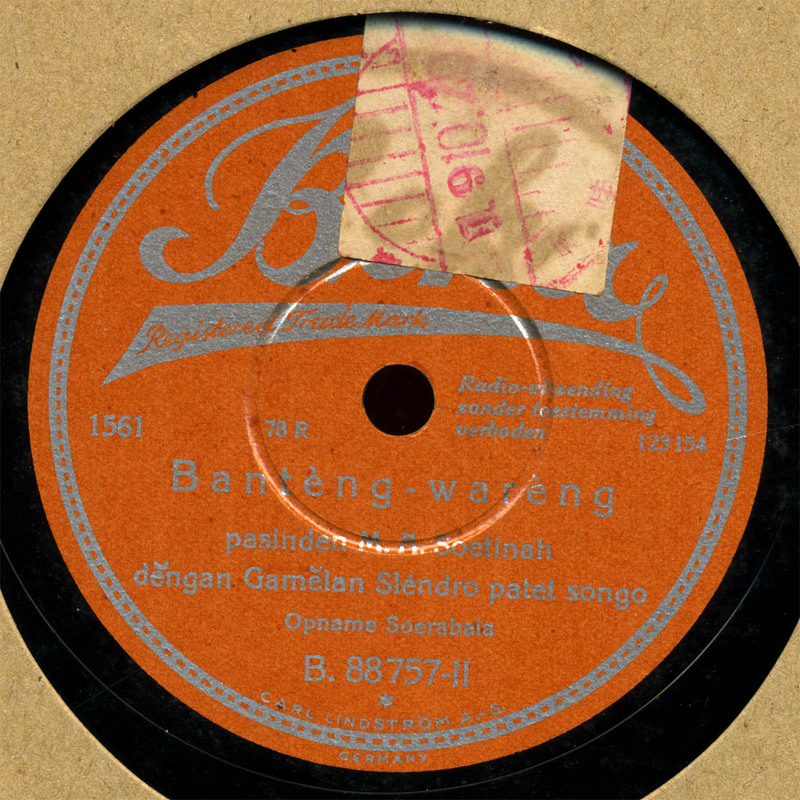 The music was often labeled as “Stamboel” on record, regardless of whether it was a stamboel, fox trot, tango, krontjong or traditional piece, such as this Javanese poetical form called Pankgkur.